The symphonies in G minor, K. 550 (no. 40), and C Major, K. 551 (no. 41, also known as 'The Jupiter') are the ones that most represent Mozart's symphonic legacy to later generations of musicians. As early as 1800, the popular 'Great' G minor Symphony was praised as the 'painting of a passion-stricken soul'. Like its big sister, the 'Jupiter' Symphony in C Major, it numbers among the most-played works in classical music and has been immortalized in countless recordings. Nevertheless, these symphonies - probably the most profound ones before Beethoven - reveal themselves as something quite new in every interpretation. 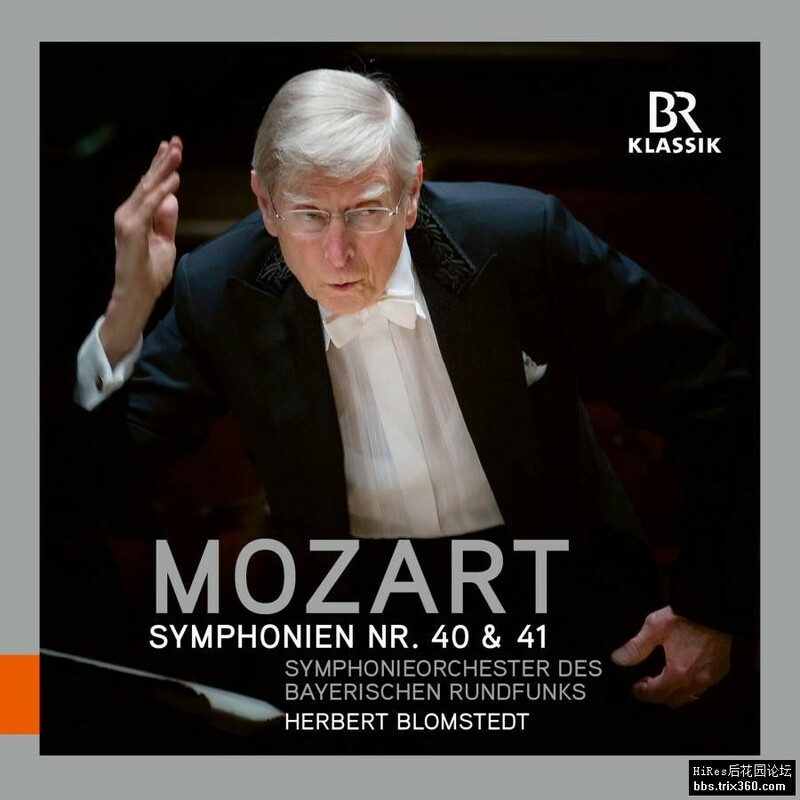 'Mozart placed all the dark sides of human existence into his G minor Symphony', says Herbert Blomstedt, adding that its 'passion' continues to fascinate him. The eminent Swedish conductor Herbert Blomstedt, a close associate and regular guest conductor of the Symphonieorchester des Bayerischen Rundfunks, conducted the G minor Symphony in concerts on January 31 and February 1, 2013 and the 'Jupiter' Symphony on December 21 and 22, 2017 in the Herkulessaal of Munich's Residenz.